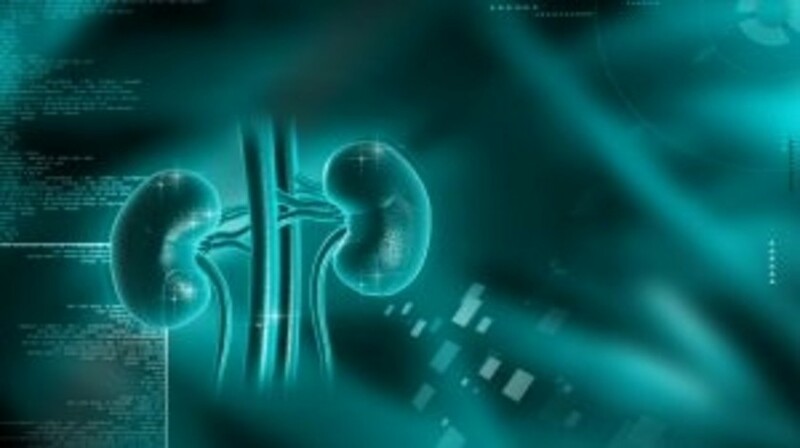 A recent collaborative study, led by researchers from Emory University (GA, USA) and NYU Langone Medical Center (NY, USA), has indicated for the first time that screening male kidney transplant candidates for prostate cancer may cause more harm than good. This is due to the fact that screening does not appear to increase patient survival and may interfere with the transplant process. The study, led by Nicole Turgeon, Blayne Amir Sayed (both Emory University) and Gerardo Vitiello (NYU Langone Medical Center) was recently published in the Journal of the American Society of Nephrology. Patients undergoing evaluation for kidney transplantation are rigorously screened for underlying malignancies in order to prevent complications when receiving a transplant. However, currently there are no guidelines for prostate cancer screening in kidney transplantation candidates. Measuring PSA levels is a key, albeit controversial, method of screening for prostate cancer due to the fluctuation of PSA levels in many disease processes. At present, it is also accepted that in the general population the benefits of early treatment interventions for prostate cancer are unclear. This collaborative team retrospectively analyzed data from 3782 male patients undergoing kidney transplant evaluations at a single transplant center over a 10-year period and discovered that PSA screening was not associated with improved patient survival after transplantation. Additionally, it was observed that PSA screening increased the time period to listing and transplantation in candidates under 70 years of age with elevated PSA levels. Furthermore, PSA-screened candidates had a reduced likelihood of receiving a transplant regardless of their PSA level, when compared with candidates who were not screened. “Screening for prostate cancer appears to delay receiving a kidney transplant without a clear survival benefit, and thus should likely be avoided as a general screening tool in the kidney transplant candidate population,” explained Turgeon. Source: American Society of Nephrology press release via EurekAlert!